Initiating BYOT? Get Advice from a PLN! Administrator Support and Expectations. I began the discussion by suggesting this item. From my experience, when an administrator relates that BYOT is important for students and expects that students should be using their technology tools for learning, then teachers are more motivated to encourage BYOT. I think that school and district leaders need to walk through their buildings and recognize effective uses of technology and offer support when necessary. Adequate Infrastructure. This area was noted by @mrvandersluis, and @ZinkEd_u argued that infrastructure should be number one. I agree that having a robust Wi-Fi network is essential to the effective implementation of BYOT. I have also seen students use their own devices without necessarily being connected to the Internet, and in my district, students also can use their personal data plans (if they can get a signal). I do recognize, however, that teachers and students will be frustrated with an unreliable network within their schools. Dedicated, Interested Teachers. 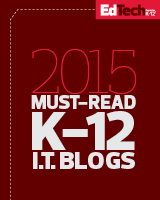 @sr_tutor shared that teachers have to champion the implementation of BYOT. Teachers have to understand that they don’t need to know how to use all of the technology tools that come into their classrooms. They need to focus on the teaching and know how to ask good questions so that they can facilitate student discovery of new ways to learn with their personal devices. They also need to develop a responsive learning community and negotiate strategies for the use of BYOT. Teachers have to be resilient and understand that they will sometimes make mistakes, but they can model how to be digital age learners. A BYOT Policy. @EmLeacy noted that there should be an agreed upon plan for use by all parties: administration, teachers, students, and parents alike. I don’t think she was specifically talking about a policy for BYOT, so I broke up this idea into two different strategies (numbers 5 and 6). Everyone needs to understand how the technology tools will be used and how issues will be resolved if the technology is used inappropriately. We never really experienced nightmare scenarios with BYOT in my district, and over time, we developed a new Responsible Use Policy that focuses on nurturing trust among teachers and students. Of course, as professionals, the teachers still monitor the use of technology tools in their classrooms just like they monitor other behaviors. 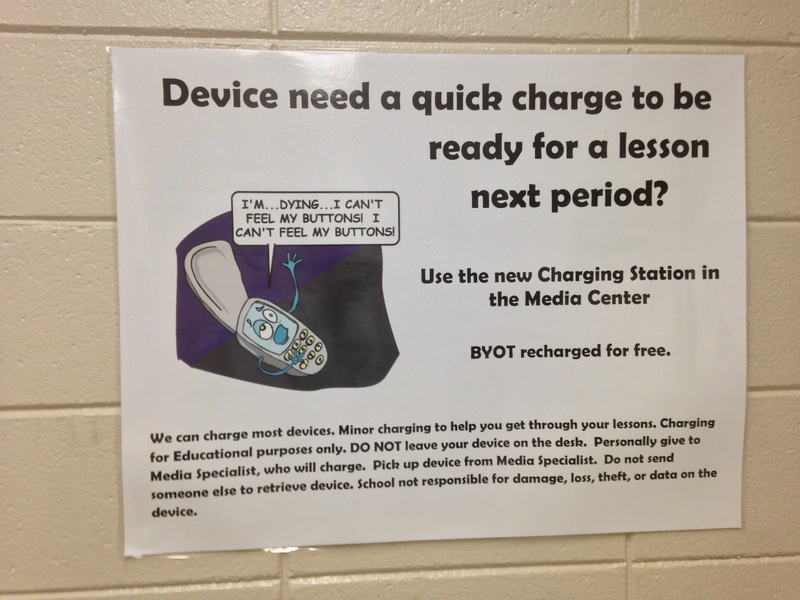 A BYOT Purpose/Vision. @EmLeacy followed up with the notion of a sense of purpose, and this idea seems more related to the goals and vision for BYOT within the school. 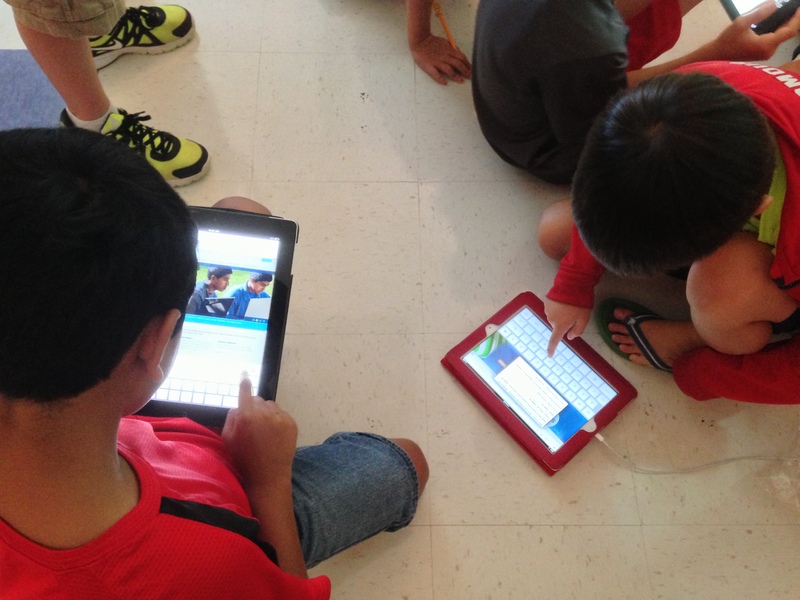 There are several reasons why a school may choose to begin a BYOT initiative. One reason is that so many students may have devices that a school needs to find ways (other that outright banning them) to deal with all of these forms of technology. In addition, digital age skills can be taught and facilitated with students own technology tools. Furthermore, students can be more engaged in learning when they become producers of original content rather than solely consuming content. The vision for BYOT needs to be understood and shared by all of the members of the learning community. BYOT Capacity and Equity. @mrvandersluis explained that this capacity addresses whether or not students have their own technology tools to bring to school and what the school will do for those that don’t have devices. BYOT equity can be a challenge to understand and accomplish. I prefer having different devices because those differences help provide more personalized learning experiences and more opportunities to transform learning within the classroom. Is it equitable when a parent chooses not to send technology to school because of fears related to screen time or when one teacher utilizes technology but the teacher in the next classroom doesn’t use it because of his or her fears related to technology use? A good blend of school technology resources and personal technology tools seems like the most equitable solution, and a school district also needs to consider the issue of home Internet access. On-Going Personalized Professional Learning. I added this final component to the list, and I think that there is no final resting place for professional learning in BYOT. The tools and applications continue to evolve over time, and a certain mindset is required for teaching and learning in the digital age. With so many different opportunities for engaging student learning with BYOT, a teacher has to receive support just in time and usually that support comes from the students in the classroom. Again, a supportive learning community encourages teachers and students to be risk-takers – willing to try new approaches and able to learn from successes and mistakes. Having a great PLN like #BYOTchat in Twitter helps me to make my professional learning personalized to my unique challenges and interests. I’m grateful to all of the educators who contributed to my understanding of the needs for BYOT implementation. I definitely suggest that you follow each of them on Twitter. If you think that there is an item missing from this list, or if you think of a creative way of ordering these suggestions, please leave a comment. Also, join #BYOTchat in Twitter each Thursday night at 9 PM EST for an exciting discussion regarding an aspect of BYOT! This chat is moderated by @SteveHayes_RB60, @nathan_stevens, @MyTakeOnIt, and me. We also have many guest moderators who lend their various areas of expertise. This entry was posted on September 1, 2013, 9:31 pm and is filed under BYOT Purposes, BYOT Strategies, BYOT Vision. You can follow any responses to this entry through RSS 2.0. You can leave a response, or trackback from your own site.